The whole essence of this game lies in multiplayer mode. At this time, game developers promise a unique system of selecting rivals by rating, as well as the opportunity to play on dedicated servers with the best ping. In online matches up to 4 gamers can fight at the same time. 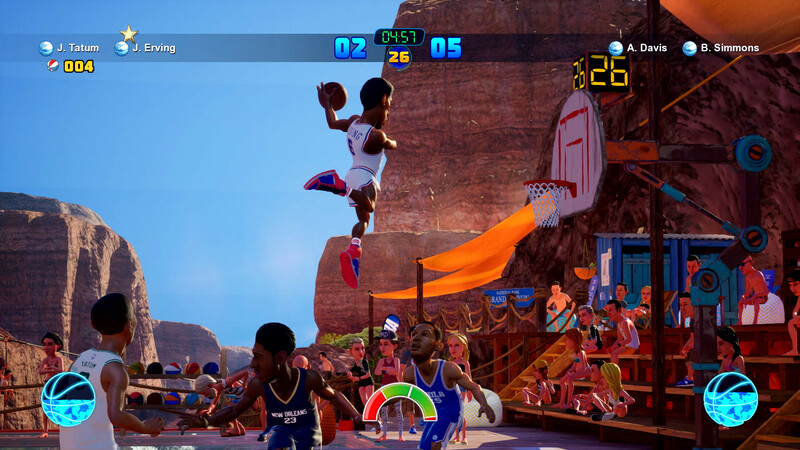 In the online mode included competitions on three-point shots. Also in the game you will find new sites and user contests. 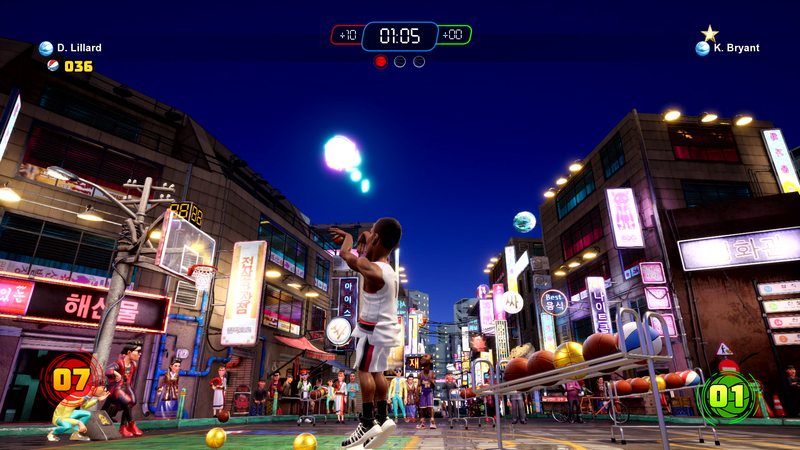 Play alone or collect your own composition and conquer the summits of street basketball with friends. 5. Download & install Update v20190307, in game folder. 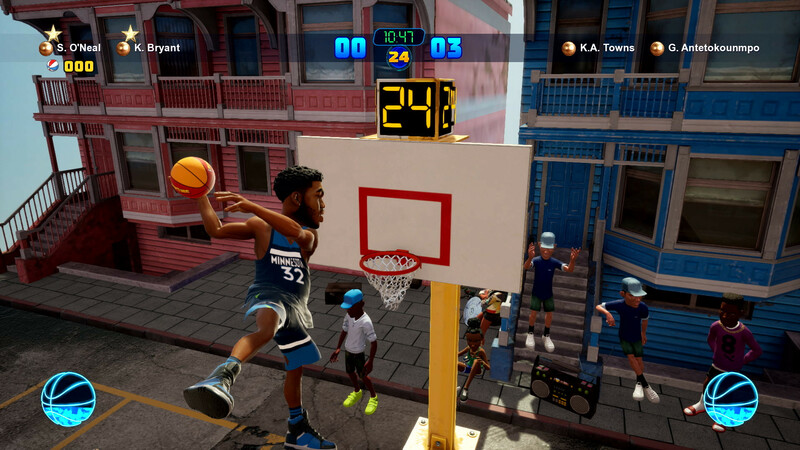 hey man, its always crashes and told me fatal error, Fatal Error: The UE4-NBAPlayground Game has crashed and will be closed." Fixed issues with shot meter staying in red during Signature moves and other shots.